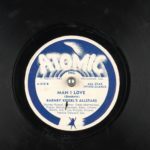 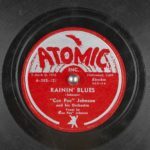 Atomic Records was an independent record label based in Hollywood, California, which was founded in 1945 by trombonist Lyle Griffin. 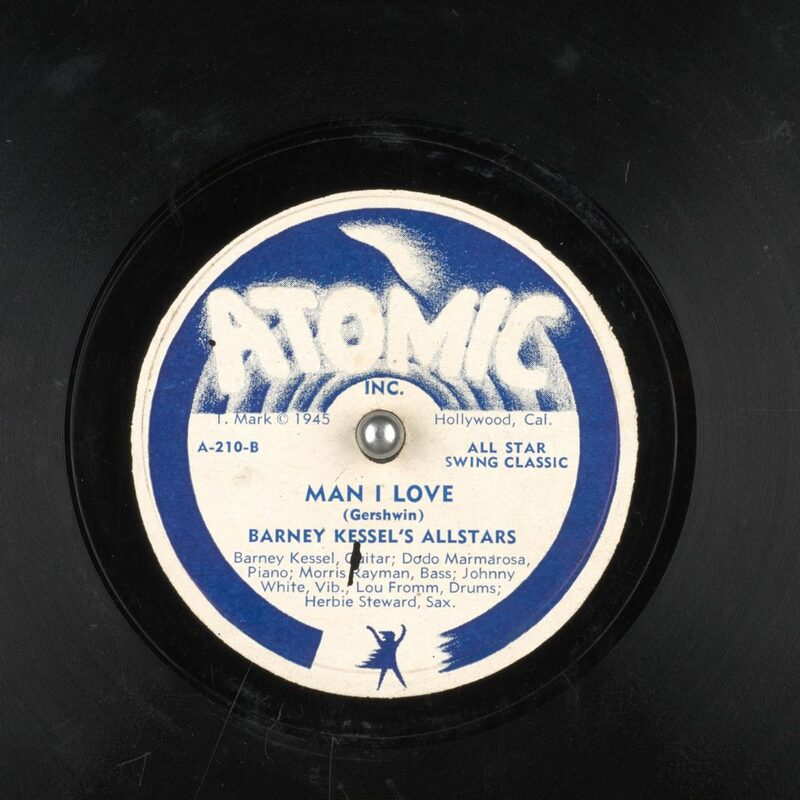 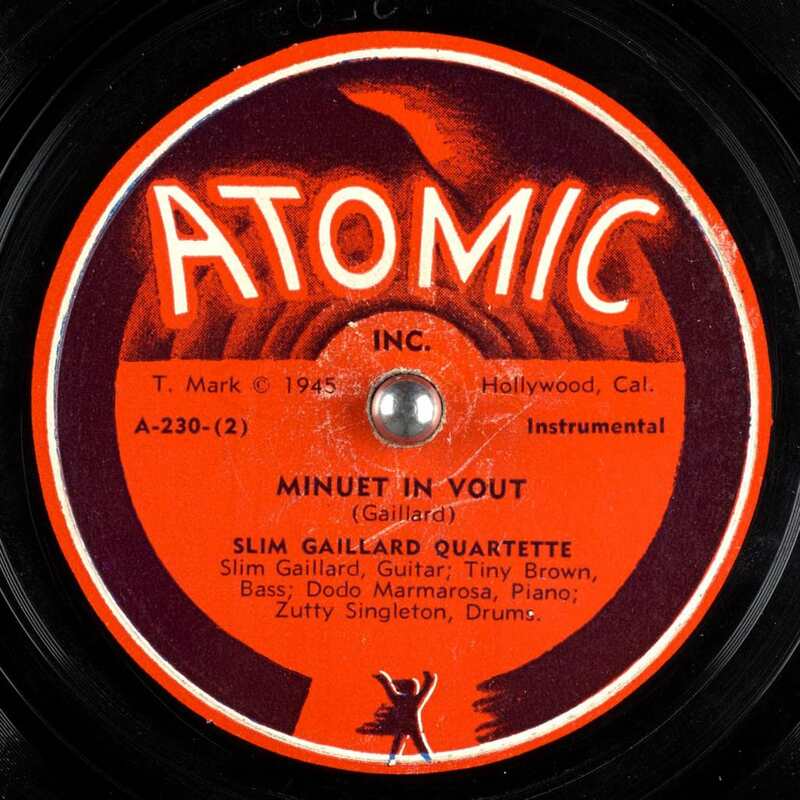 Among the notable recording artists on Atomic were Slim Gaillard, Barney Kessel and Griffin himself. 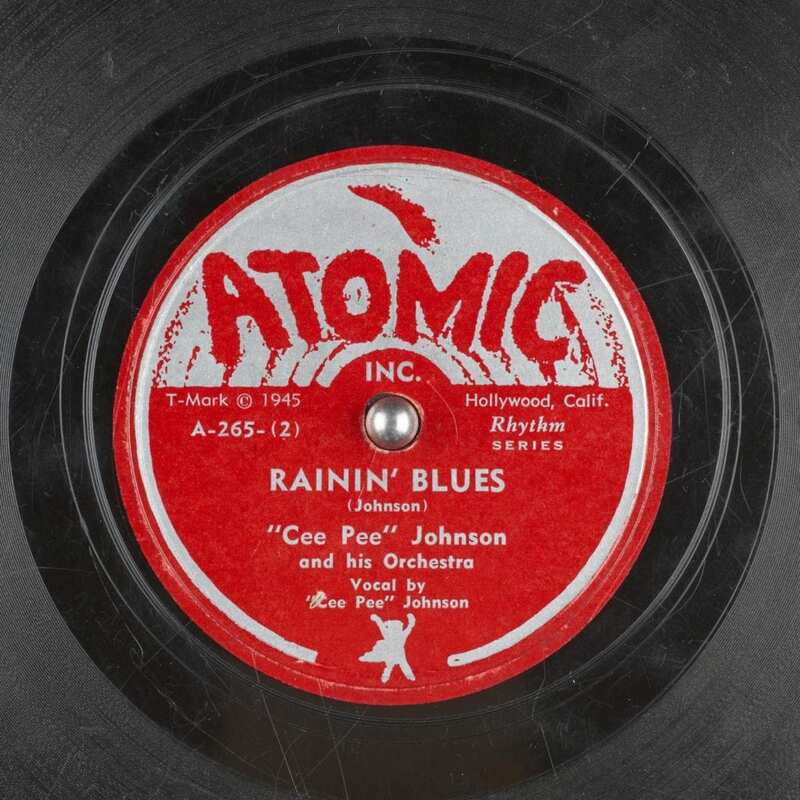 In 1947, Griffin sold Atomic to A. W. Lungren, who became the new head and Griffin left the label. 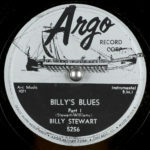 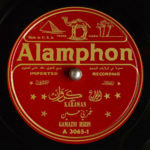 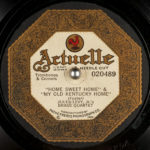 The label lasted until 1955.